The owners of a north Derbyshire pub saved from development have further invested in the premises to create a new bistro. Chris and Jean Norfolk purchased The Angel in Spinkhill in 2015 after community-minded residents fought off plans to turn the building into flats. And now the couple have revamped the pub, and re-opened it as The Angel and Harlequin Bistro. Take a look inside with these pictures. 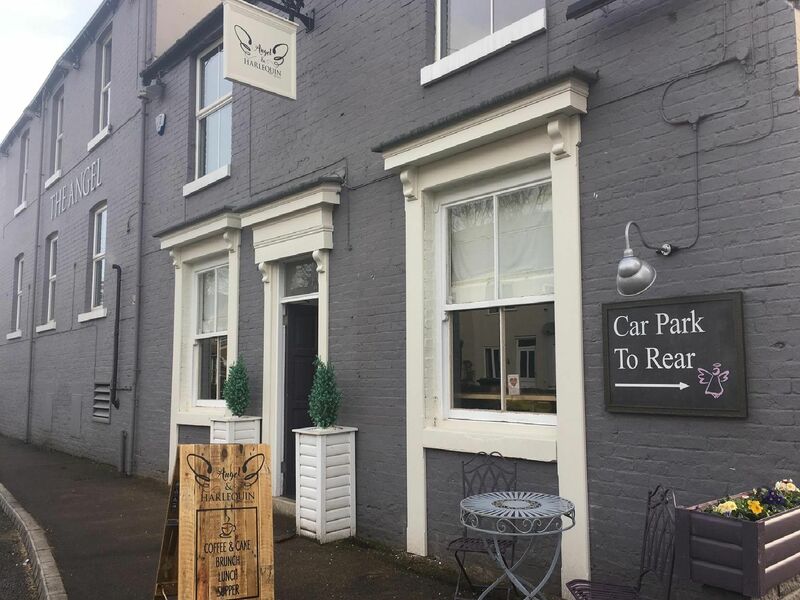 Angel and Harlequin Bistro in Spinkhill has recently opened as a licensed kitchen, open daily for breakfast through supper. Formerly The Angel pub, the premises were bought by Chris and Jean Norfolk in 2015 after community-minded residents fought off plans to turn the building into flats. Award-winning chef proprietor Chris, also of The Elm Tree at Elmton, has developed bistro-style menus for breakfast, brunch, lunch and supper.